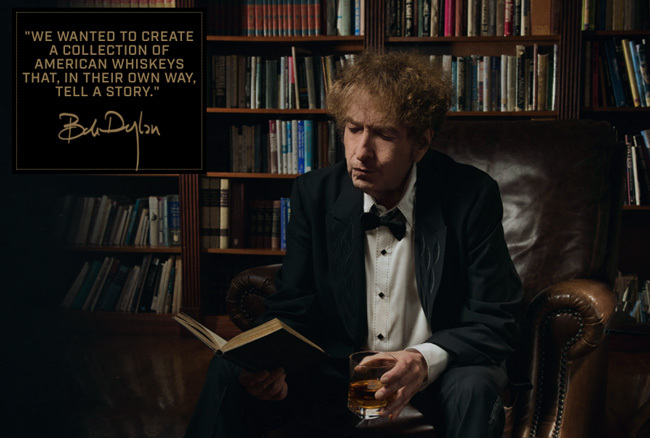 Heaven’s Door – a collection of American Whiskeys developed in collaboration with Bob Dylan and renowned craft distillers, will be available in May. 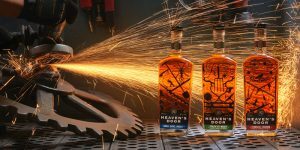 Years in the making, the inaugural trilogy of expressions includes a Tennessee Straight Bourbon Whiskey, Double Barrel Whiskey and Straight Rye Whiskey finished in oak barrels from Vosges, France, air-dried for 3 years. The perfect blend of art and craft, each bottle showcases Dylan’s distinctive welded iron gates that he created in his metalworking studio, Black Buffalo Ironworks.